Accounting is no longer only about working in front of a desktop monitor in a solo cubicle at a large organization. The traditional sense of accounting and finance as people know it has changed a lot. Learning the skills to crunch numbers and handle managerial duties in the accounting world can open numerous and diverse career doors for you. But it all has to start somewhere. What are Accounting and Finance? Accounting and finance are two different career fields. Accounting is the art of methodically organizing records and reports and the continued assessment of financial deals in an organization. Accounting also deals with preparing statements, making declarations concerning assets and liabilities. Finance is the broader category of accounting, dealing with the futuristic planning of an organization’s financial transactions. Accounting and finance go hand in hand because there is a connection between them. Without accounting, the financial manager cannot perform her duties accordingly. The typical duties in the accounting field involve making financial declarations such as balance sheets, managing profit and loss accounts and income payments. In the finance field, declarations made by the accountant are used to analyze the organization’s previous years performances and acting as a guide for determining the organization’s future financial plans. While an accountant manages the day to day financial information of a company, the financial manager needs this information to make important decisions about the company’s financial strategy and goals. In a sense, the work of a financial manager starts where that of the accountant ends. There are other significant differences between the two fields. In accounting, revenue for the company is acknowledged when sales are done. Expenses in accounting are accounted for immediately they are incurred and not necessarily when they are being paid. But with the finance field, revenues are only counted when the actual payment is done. Expenses are also accounted for only after the actual payment is made. Why should you study Accounting and Finance? In many universities, accounting and finance are categorized as a joint program at the undergraduate level to help students get a broader understanding of the two. An accounting and finance degree program will provide a foundation in the accounting world and help you gain crucial skills that often culminate in high paying jobs. Here are five other reasons that might compel you to pursue this degree. Top world organizations such as the UN, governments, top banks like World Bank, medium business organizations and startups all need people with accounting and financial skills. As long as the money keeps changing hands, the services of an accountant are needed. Accountants are in high demand these days even as technology continues to revolutionize how financial management is done. The work of an accountant is to keep records, classify records, make summaries of day to day financial operations of a company and handle managerial roles in the financial departments. 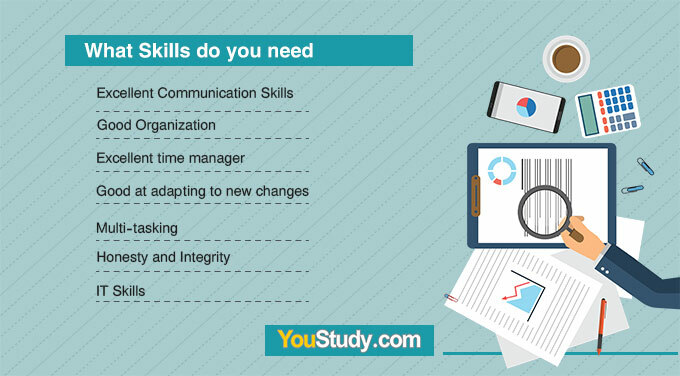 You can apply these skills anywhere in the world, in any company that recognizes your skills. You can work in any industry, start your own company or work with governments. You can also freelance as an accountant, offering auditing servicing or invoice services through the Internet. You name it-an accounting and finance program has almost limitless opportunities. Since the world needs accountants, and there are limitless opportunities for them out there, it doesn’t take long before an accounting and finance graduate gets a job. Compared to other fields, accounting and finance have one of the highest career prospects, with many of its graduates getting professional employment within six months. Skills learned in an accounting and finance degree program are mostly practical in nature. You don’t necessarily need an extra course to make yourself for marketable among employers. With the skills learned, you are usually prepared to get into the job market. However, the second course in a foreign language, ICT or managerial skills will often enhance your prospects of landing a higher paying job. By learning an accounting and finance program, you are open to pursuing numerous graduate schemes. Many modern organizations provide training programs for accountants and finance managers, with a few sponsoring them for graduate degrees. Excellent Communication Skills-Besides speaking the language of numbers, accountants need have excellent oral and written communication skills. You will use these skills when communicating with your boss, among your peers and during your day to day operations. Good Organization-To is an excellent accountant or financial manager you must know how to organize your work. You must be good at managing transactions, keeping up with deadlines and presenting your work. Excellent time manager-An accountant works with tight deadlines. You must know how to complete your duties within these tight schedules and continually know what to prioritize in your work. Good at adapting to new changes-The accounting and finance fields require a person who is good at accepting change and adapting to new developments within the organization and the industry at large. Multi-tasking-Accountants and financial officers must learn how to multitask in order to handle large workloads and complete their work within tight deadlines. They also must be good at paying attention to detail, because accounting and finance is such a sensitive field. Honesty and Integrity-The accounting field requires someone who can strictly follow ethical standards. The field requires honest people, people with high regard for integrity and being trustworthy. IT Skills-The modern accountant work with computers, software and IT innovations that require technical know-how. Having foundation IT skills in Microsoft and other major accounting software is crucial in the modern world. 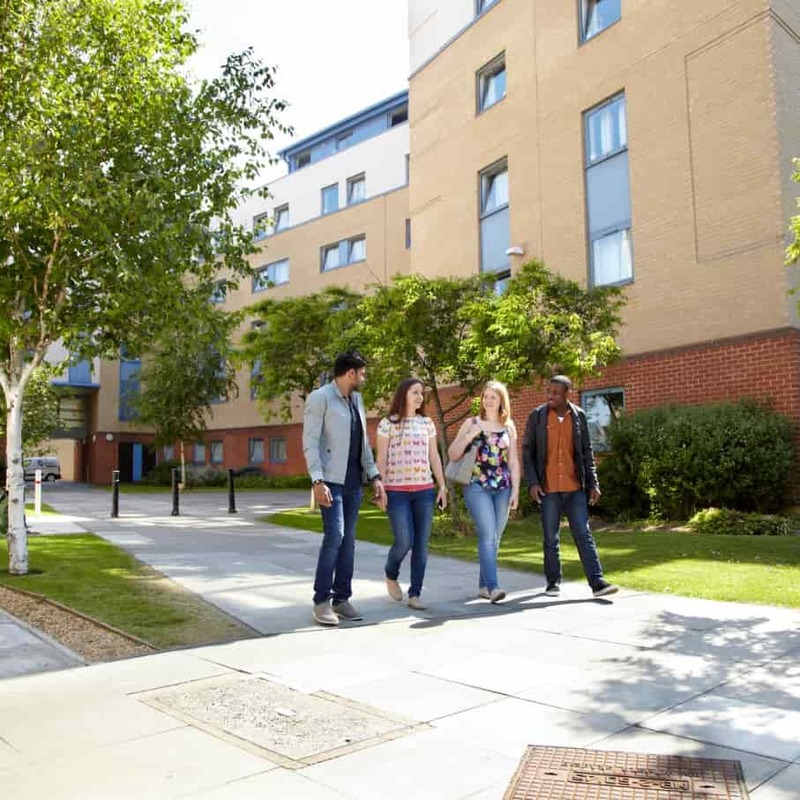 Admissions-What are the Entry Requirements? Welsh advanced diploma in a related field or a pass in five GCSE subjects including math and English language. Pass with at least 5Bs at higher learning including math and English if you studied in Scotland. A 75% pass grade for most European nations, and an A grade for both Math and English language. High school graduation diploma for US applicants, with a GPA grade of above 3 points, including math and English language. Generally, an undergraduate degree program in accounting and finance takes between two and four years to complete. In the US, the program lasts four years while in the UK and Australia it takes three years to complete. In the first year, students are usually introduced to main concepts in accounting and finance. Towards the second or third year or study, students then specialize in specific areas that interest them. By the fourth year, students complete a research project, take an internship program and graduate successfully. Accountants receive lucrative salaries and bonuses in many organizations. An accountant with between one and three years’ experience can expect a salary of between $50,000 and $70,000 in top organizations around the world. 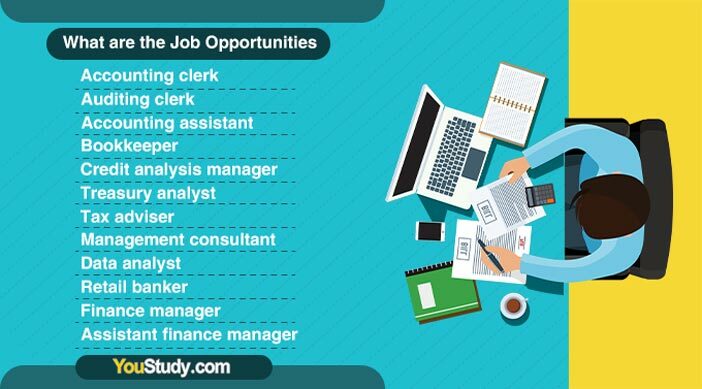 A financial analyst with the same experience will usually earn between $55,000 and $80000 in medium and large organizations. With improved experiences and training, professionals in these two areas will usually receive even higher bonuses. A post for senior compliance analyst, for instance, will ask for more training, but will equally attract a higher income of between $85,000 and $20,000. In international businesses and billion dollar companies, accountants and treasury controllers will usually earn salaries up to $200,000 a year. But even if you don’t get a dream job in your first company, you can expect a starting salary of at least $35,000. 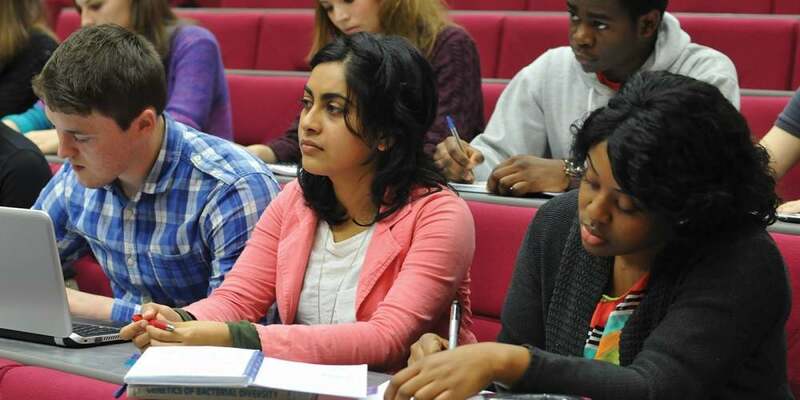 The UK is home to some of the world’s best accounting and finance schools. These colleges and universities boast of excellent job prospects, with many of their graduates landing jobs months before the graduation date. 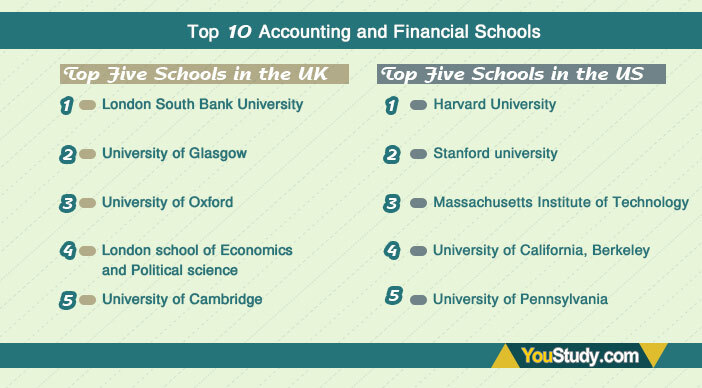 The top five US accounting and finance schools also happen to be among the world’s best universities. Graduates from these universities are top CEOs in global companies around the world. New graduates also have some of the highest job prospects, with some universities posting a 98% job prospect.